If you are in the market for the best Chicago kitchens expert around then you have come to the right place. Since 2000 the Gary’s Home and Bathroom Remodeling name has been synonymous with the finest quality craftsmanship in a variety of home related contractor services. But this part of the house is one of the most important to be able to have taken care of professionally. Just like the important part of a house is location, location, location what matters inside the home is the kitchen, kitchen, kitchen. So whether you need a professional kitchen remodeling, some changes made or just some repairs we can take care of any and all of that. In fact kitchen related tasks are among the most common service call requests we get. What most people want the most for their kitchen is organization and modernization. Updating and upgrading is crucial for creating a kitchen and home that you and your family love. So let our team of pros meet with you and discuss how to create the kitchen you have always wanted. And the products and workmanship you get for that beyond reasonable price is among the finest around. We look forward to meeting with you to create the look you want and the organization you need. We can review with you the options available and even assist you in making choices that make sense for your home. 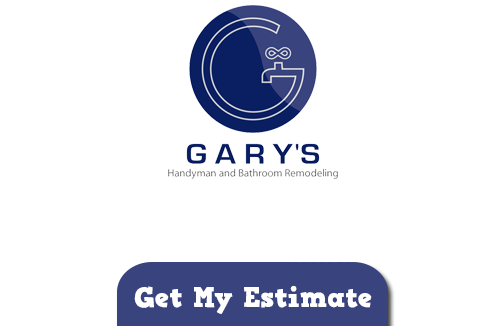 For all of your Chicago kitchen and bathroom remodeling jobs the name to trust in is Gary’s Home and Bathroom Remodeling. We have the creative eye for designing an organized and aesthetic layout. But also have the expertise in important fields like electrical and plumbing to get the job completed. The only thing standing between you and the home of your dreams is that call you need to make to us. 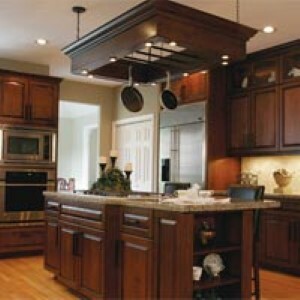 Let us show you firsthand why we are the top choice for Chicago kitchens and other home tasks. If you are looking for a Kitchens Contractor in Chicago then please call 847-800-4279 or complete our online request form.